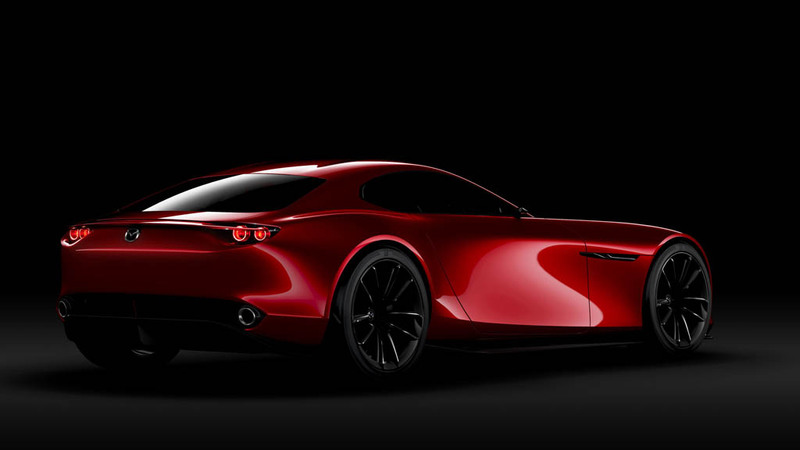 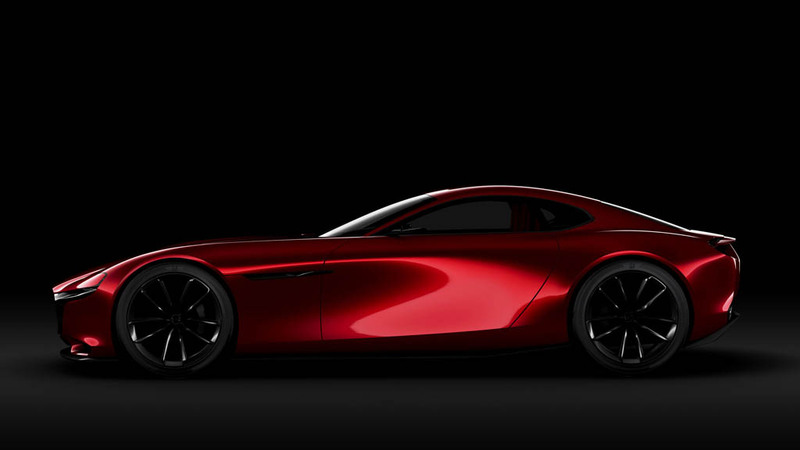 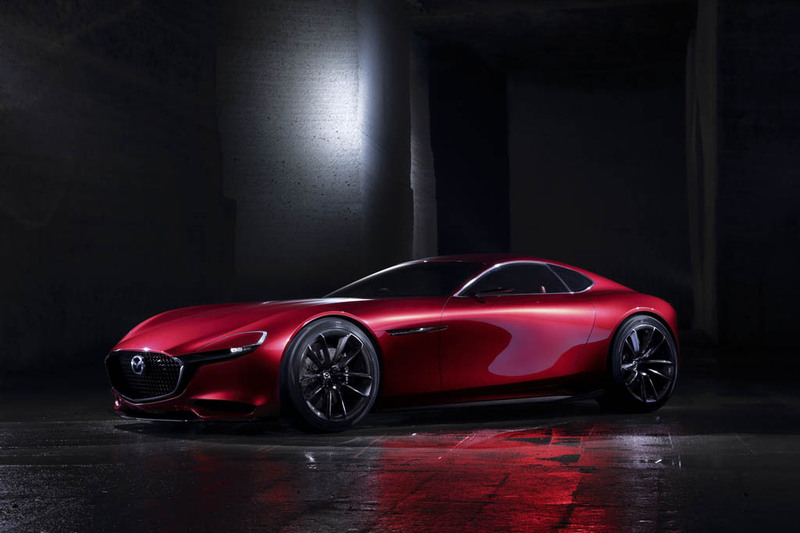 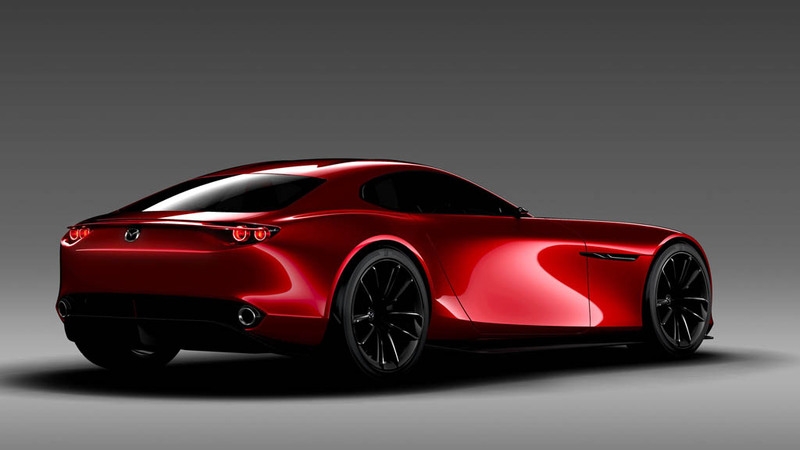 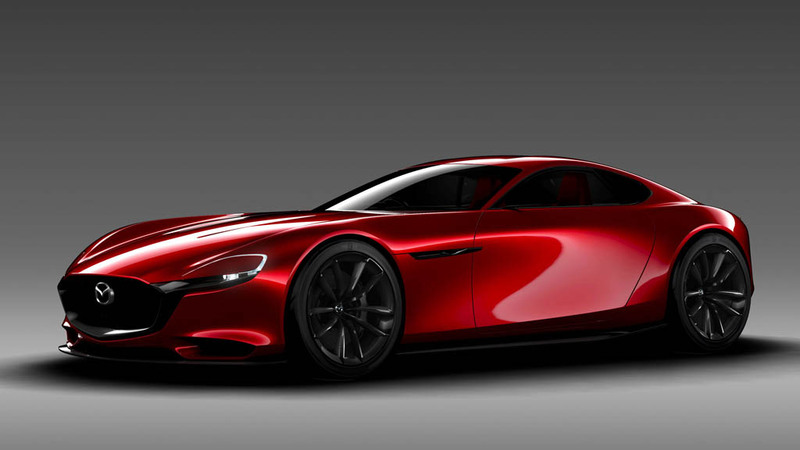 Mazda has lived up to its enthusiast branded roots and reiterates just that as they introduce the RX-Vision Concept bringing rotary power back to the forefront of all-things automotive. 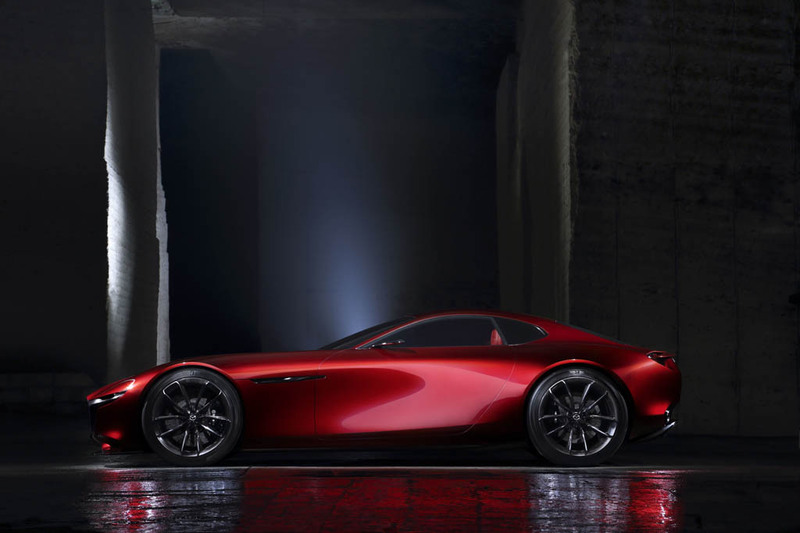 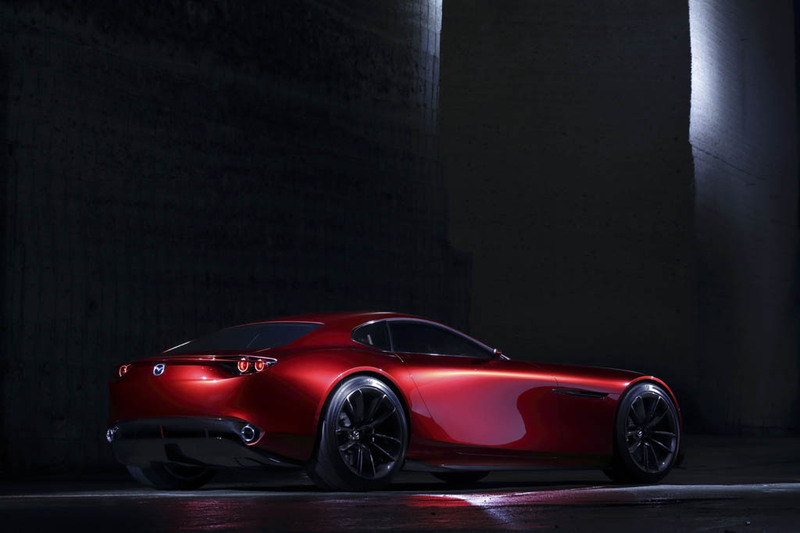 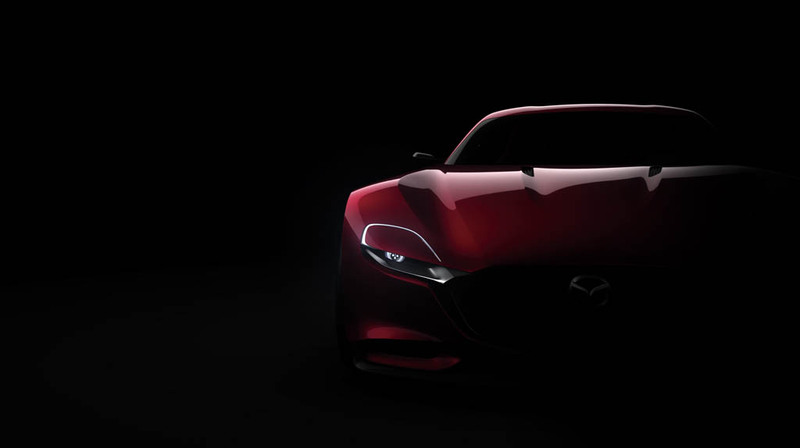 The Mazda RX-Vision Concept makes a big splash at the 2015 Tokyo Motor Show evoking classic elements of a front-engine, rear-wheel-drive sports coupe with its elongated hood and pushed-back passenger compartment. 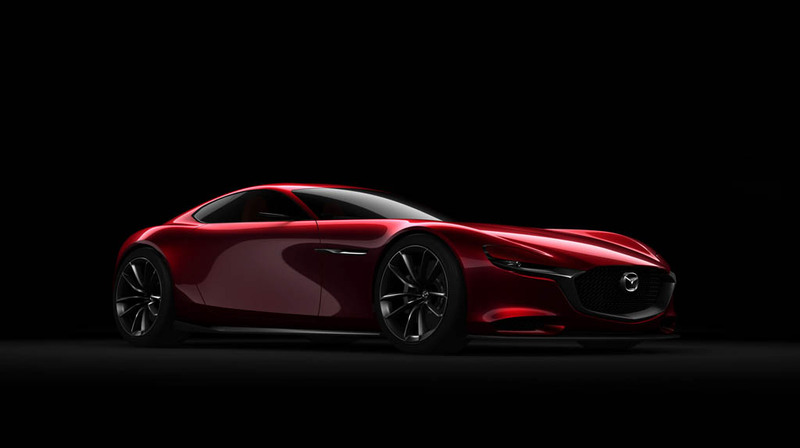 The RX-Vision Concept harkens back the design aesthetics from the famous RX-7 yet places the new-age Mazda touches in their tasteful place. 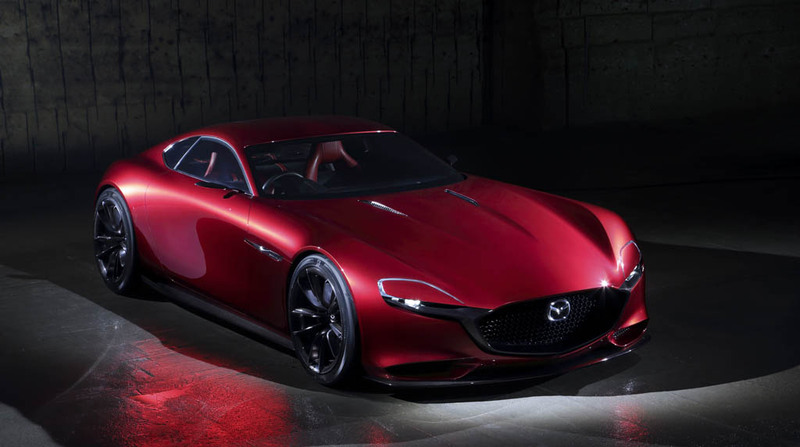 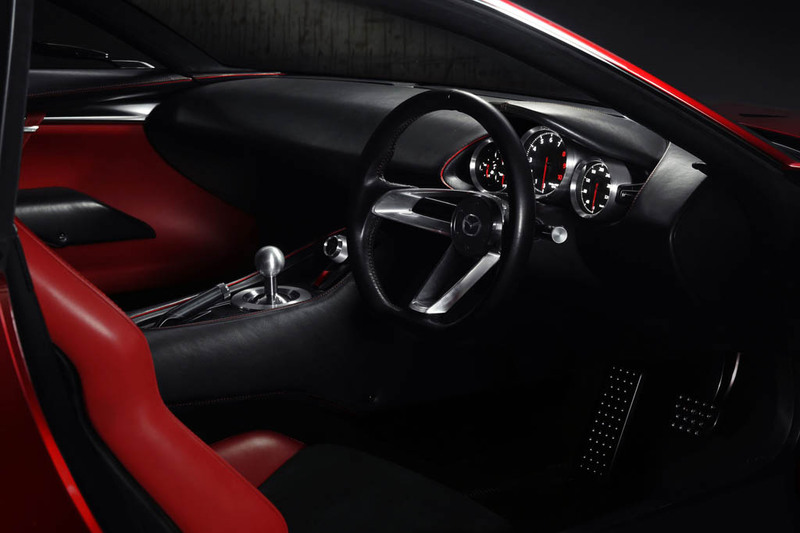 Under the long-sculpted hood is Mazda’s Skyactiv-R rotary engine, which we have no details to divulge other than we have not seen the last of this innovative creation.